This weekend was packed full of great fights. Check out the results below. Also check out more information on the Friday Night Fights ‘Fight for Rockaway’ event, held on December 15th, four new WKA Pro Champions battled their way to victory, and upcoming events! Within 24 hours, Hurricane Sandy demolished the livelihoods of many in Rockaway, NY. Among them was the Romulos’ home and the gym they built with their students just two years before. Justin Blair and The Friday Night Fights Muay Thai team heard this news, and immediately stepped forward. In a gesture designed to help Crom get back on its feet and get the Romulos’ a home again, a benefit has been put together. The benefit will take place at the Broad Street Ballroom on Saturday, December 15th , and will feature a full fight card, a silent auction and other fundraising activities. The event will offer table service as well as premium and general admission ticketing. 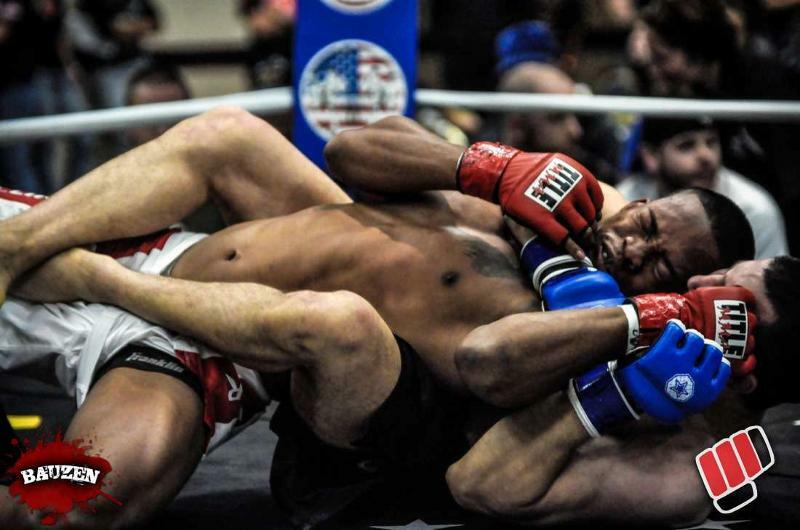 This entry was posted in Events, Features, News & Results and tagged CSC 34, featured, Fight For Rockaway, MMA, MMA in Paradise, Muay Thai, Pride and Glory, Top Kick Super Fights, WKA, World Kickboxing Association. Bookmark the permalink. martial arts but the essence of his skill is still alive and it can never die. When you learn martial arts as well as self defense (even learning with a self defense DVD is fine). skills fail to realize the long-term goals that they originally set out to achieve. the findings of others but end up with results that don’t match. balance the harder it will be for him to sweep you or reverse you. adopt martial arts into the formula of the “action flick. Most of my students come from current students rather than this website. Martial arts exponents and practitioners then, would also have to break through certain pain barriers and what becomes really critical to their development is the extent of their psychological discipline.